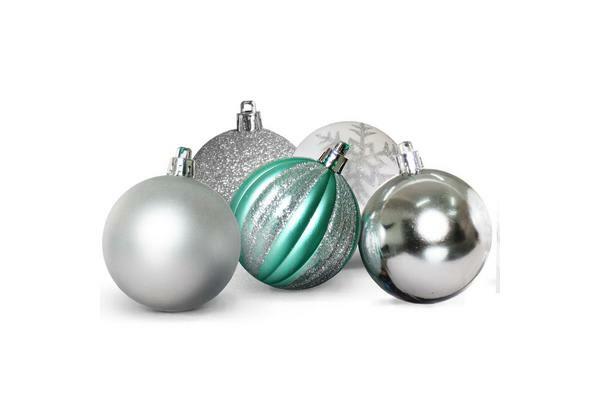 Make it an awesome Christmas tree with our Jingle Jollys Christmas Baubles. 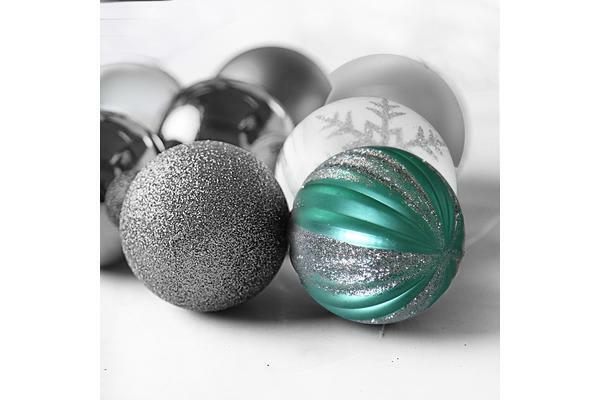 Available in a set of 50 pieces, the Baubles come in three different design motifs for variety and vibrance. 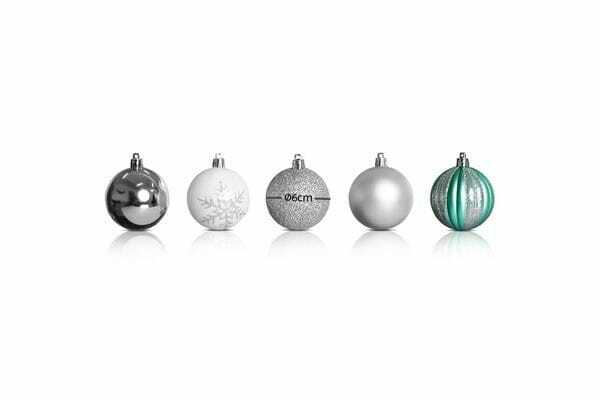 Each 6cm bauble comes with a convenient hanging string for easy installation to make your Christmas as bright as cheery as ever.